We encourage children in their primary school years to learn skills and express their understanding according to their readiness. Our differentiated, topic-based approach is informed but not constrained by the National Curriculum, with the flexibility to explore and develop according to the teachers’ strengths and the children’s interests. 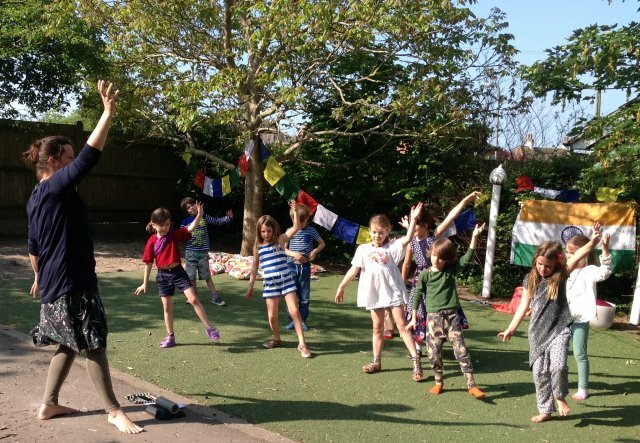 Teachers endeavour to give children creative opportunities and factual learning is enhanced by drama, story writing, poetry, music, ICC, outdoor learning, discussions and a wide range of artistic and hands-on activities. 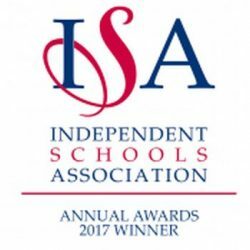 Our broad and balanced curriculum includes a core programme of literacy, numeracy, science, PSHE, humanities, music, ICC, French, PE and yoga. 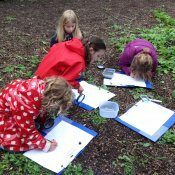 Within the curriculum we also offer Forest School and a range of different after-school activities. As well as good academic progress, we believe that emotional development and social aptitude is an essential aspect of personal growth and character; that clear thinking develops understanding and wisdom and that good hearts hold ethical values. This approach generates seeds of learning that grow within all our children. We believe that these seeds can be carried throughout their entire education and still develop as the students mature into young adults. Please see Mindfulness for Children for our approach to integrating mindfulness within the curriculum.